For a tropical Caribbean island with world-class beaches and amenities, Puerto Rico might not seem like the ideal destination for budget travelers looking for an exotic getaway. But this island can be surprisingly affordable for the savvy tourist. There are great bargains to be found, as well as numerous incentives and deals designed to help you save money. In this guide to budget travel, you'll find tips on when to go, where to stay and eat, and what to do while you're in Puerto Rico. Add it all up, and you'll be surprised at how far you can stretch your dollar when you visit la isla del encanto. 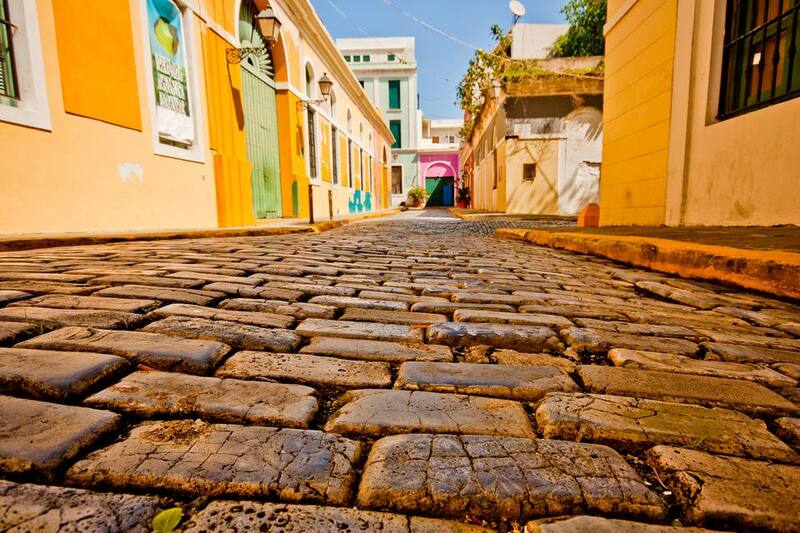 Financially speaking, the best time to visit Puerto Rico is during the long off-season, which runs from May to November. While the summer is peak travel time for many destinations around the world, in the Caribbean it's hurricane season. With the arrival of the storm season comes a drastic drop in prices for hotels and airfare, as the tourist industry seeks to lure visitors. In Puerto Rico, they have good reason to do so: there are ample reasons to make a trip during these months, and at the top of the list is the great values you'll find on lodging. I've found four-star hotels at two-star prices during the off-season. Even so, it's always a good idea to check the local weather forecast before you travel. In Rincón, check out The Lazy Parrot Inn and the Dos Angeles del Mar Guesthouse, where you can find rooms for under $100. Cheap food kiosks abound in Puerto Rico, selling all kinds of fritters and bite-sized snacks. A visit to the ones in Piñones and Luquillo should not be missed. Panaderías, which are Puerto Rican bakeries, offer a lot more than your neighborhood bakery and are a great place to grab a cheap lunch and mingle with the locals. You'll be happy to know there are plenty of freebies for tourists in Puerto Rico. Some restaurants will be happy to offer a free sample of their house drink; many events in and around San Juan are free of charge, and there are enough festivals around the island to keep you entertained all year long. Of course, one could argue that Puerto Rico's best attraction, its beaches, are the most obvious free activity around. Even the public beaches, or balnearios, that charge for parking and use, only ask for a nominal fee.